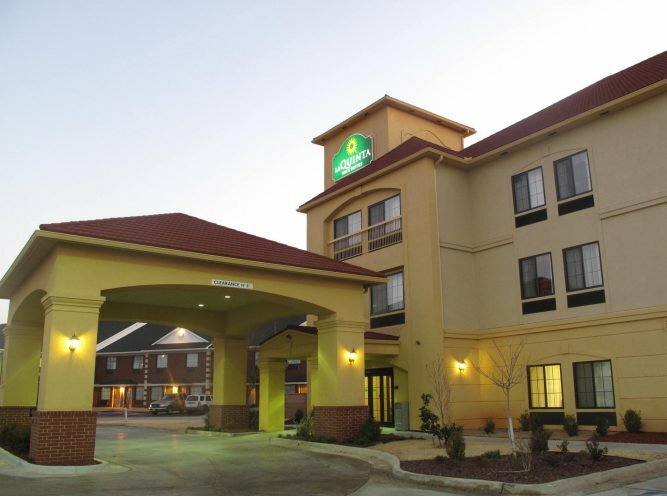 With easy access to I-40 and minutes from the Will Rogers World Airport, the La Quinta Inn & Suites Oklahoma City - Yukon is surrounded by shopping, a plethora of dining options and local businesses. 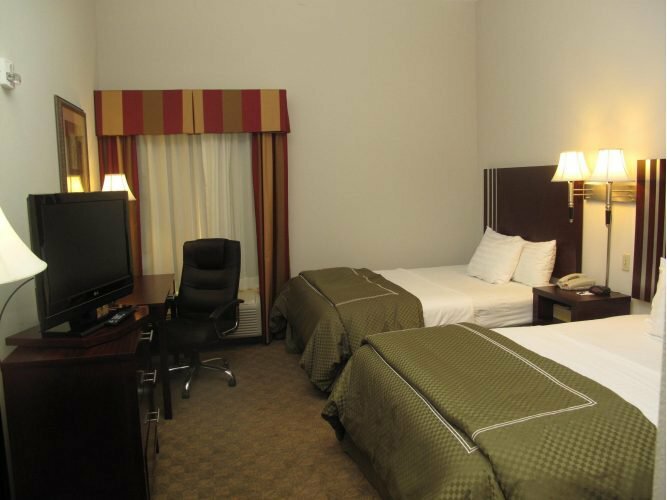 This hotel offers meeting facilities, a full business center complete with fax and copier services, a computer printer and free high-speed Internet access. 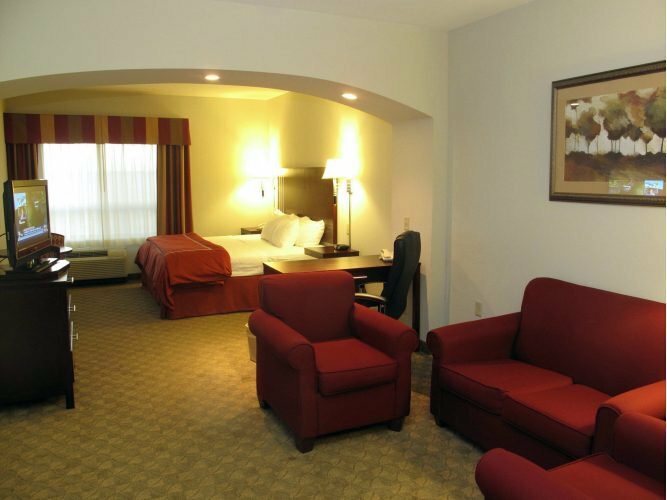 After a long day, unwind in the indoor pool and spa. 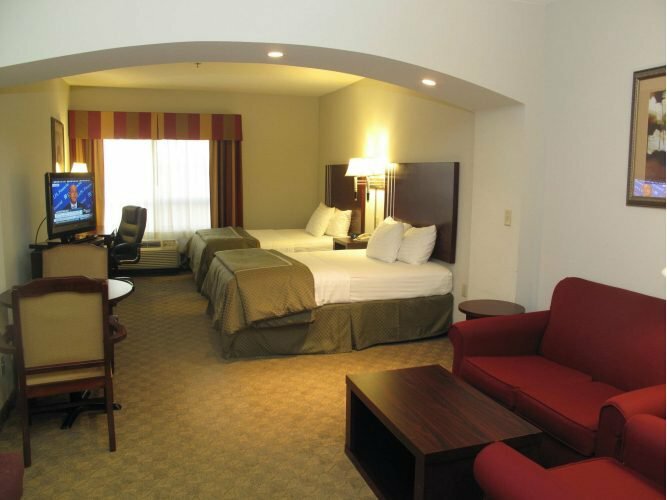 Relax in a spacious and comfy room with standard amenities like free high-speed Internet access, 32-inch HD televisions with premium cable channels, microwaves, refrigerators, speaker phones and much more. Start your day with a vigorous workout in the on-site fitness center, then head over to the lobby area for free breakfast, served each morning. From I-40, take Exit 138 and head south. 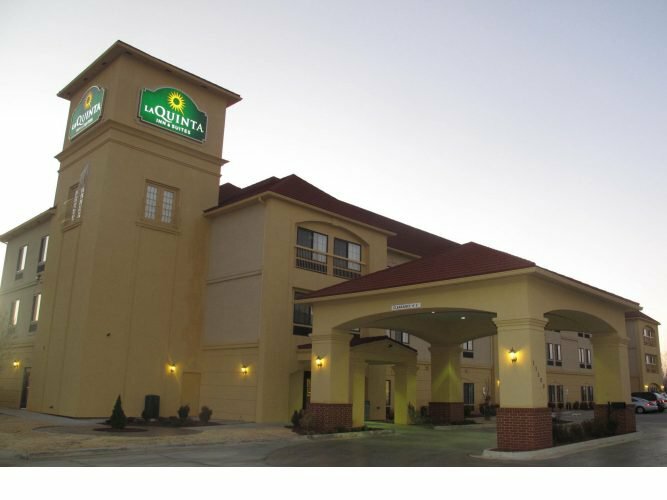 Hotel is located on W side.